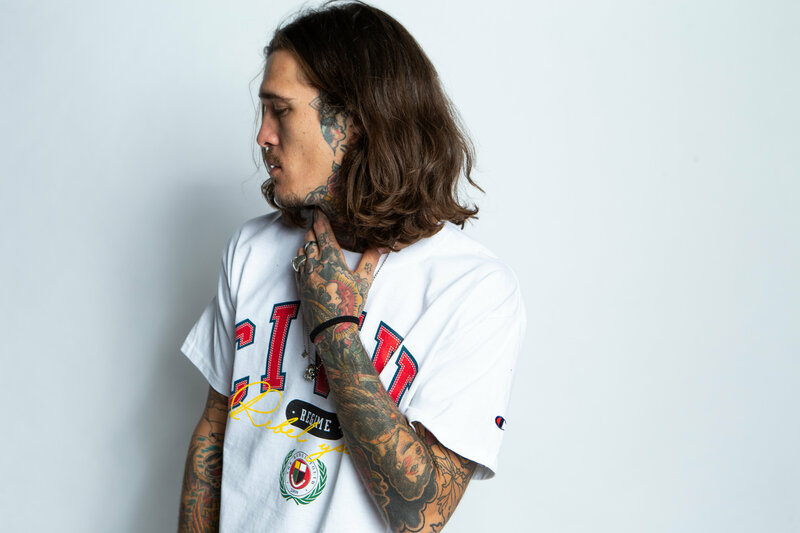 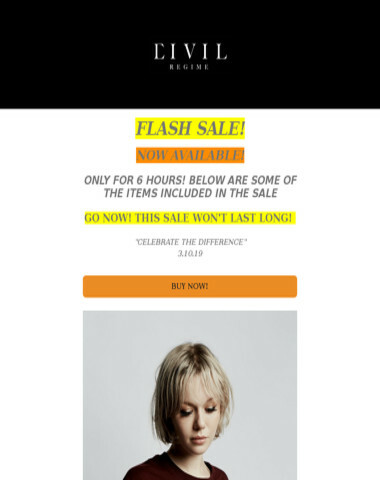 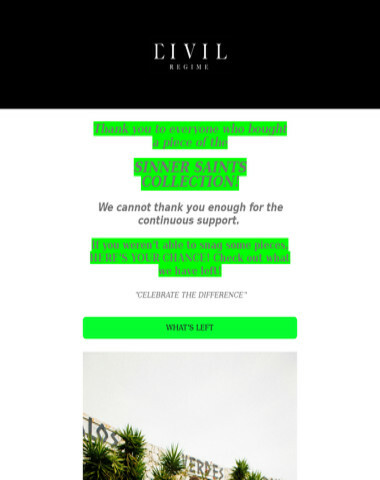 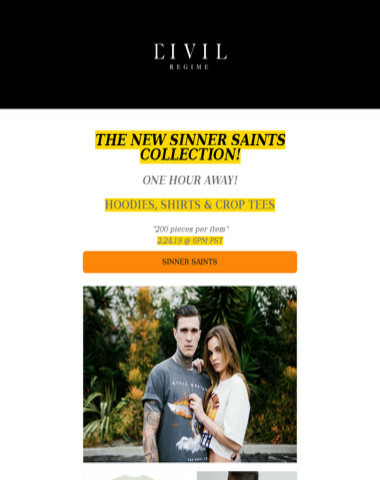 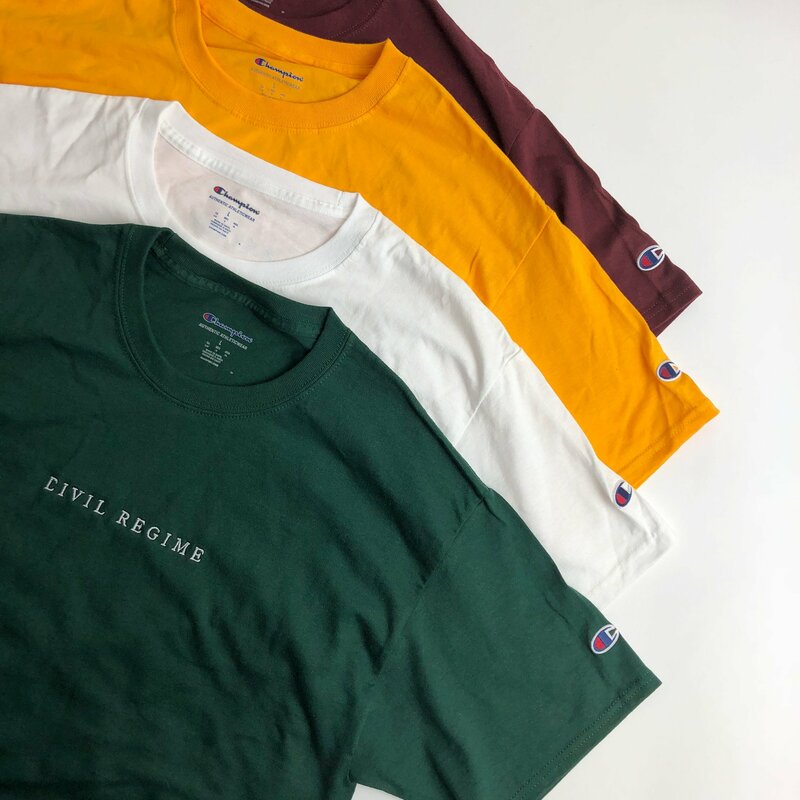 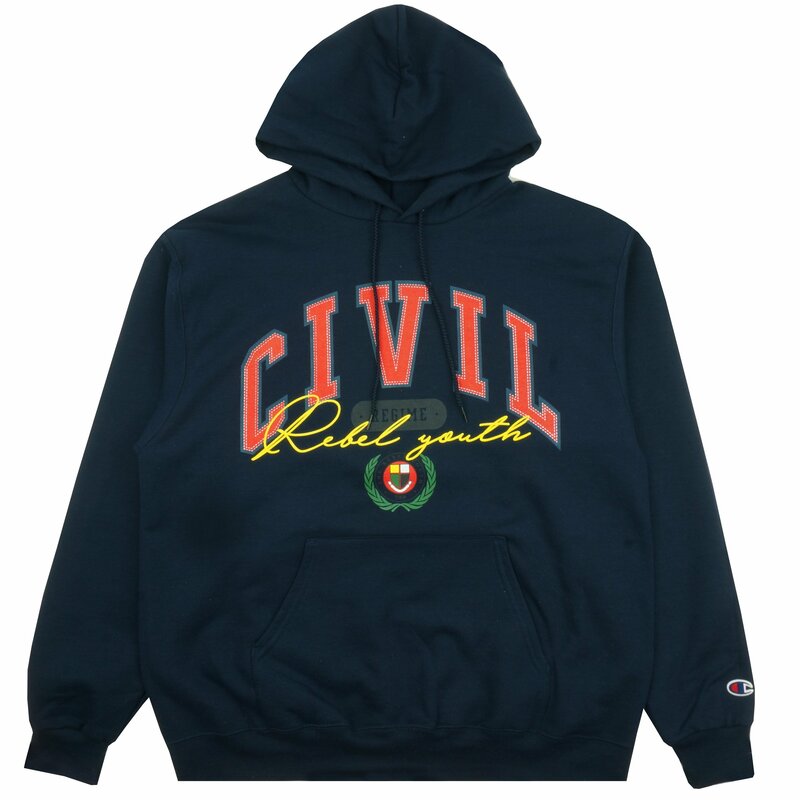 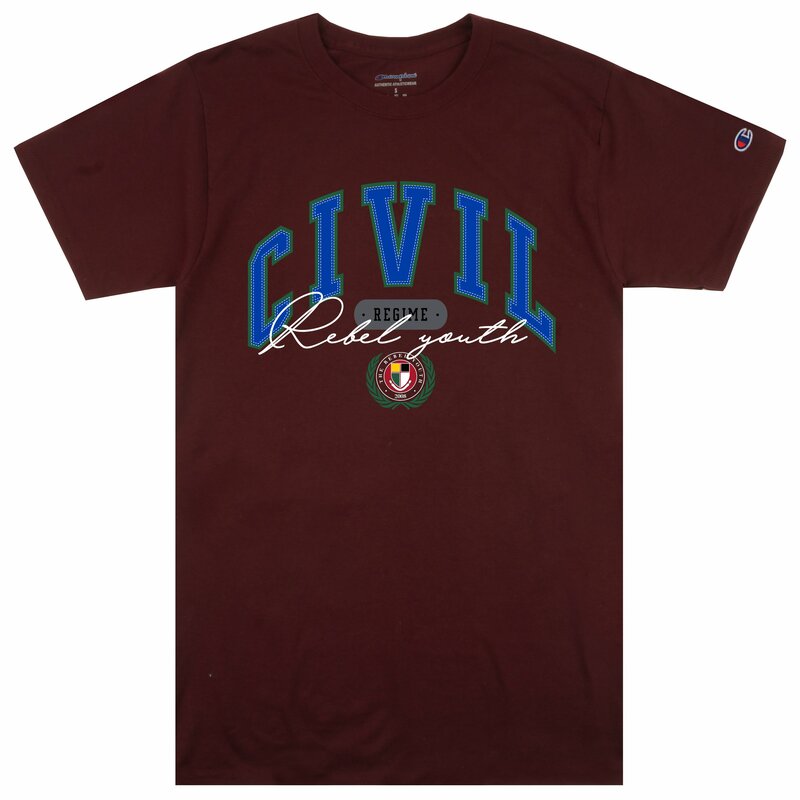 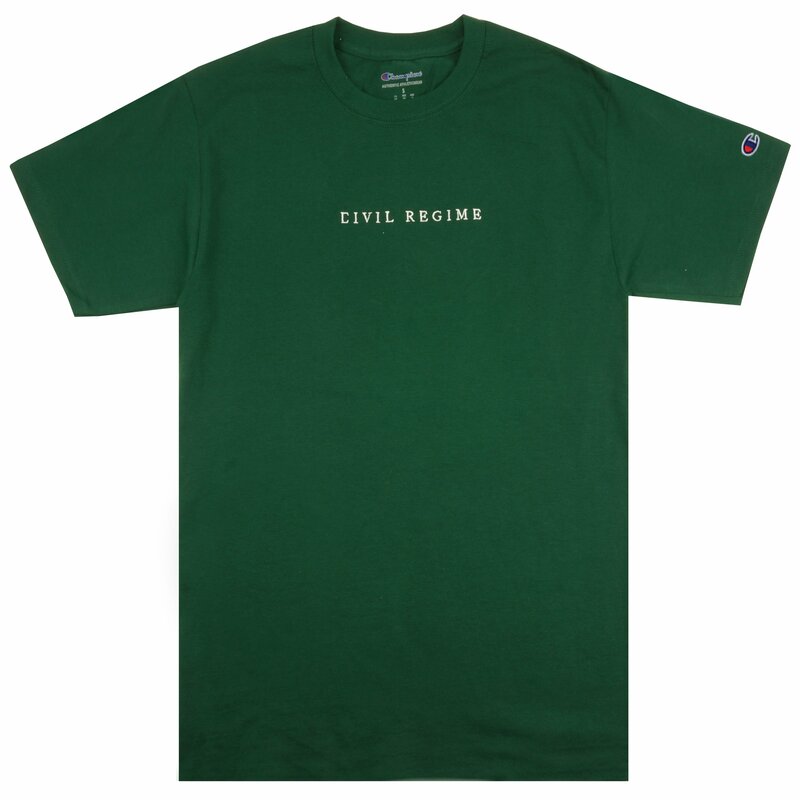 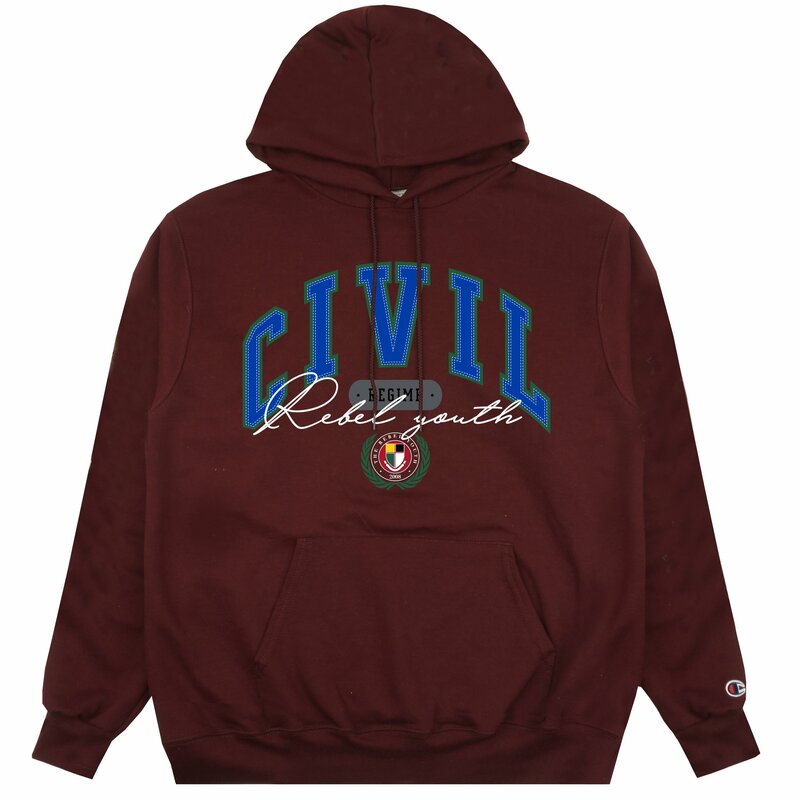 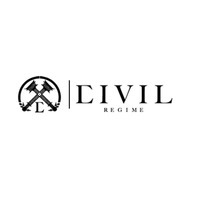 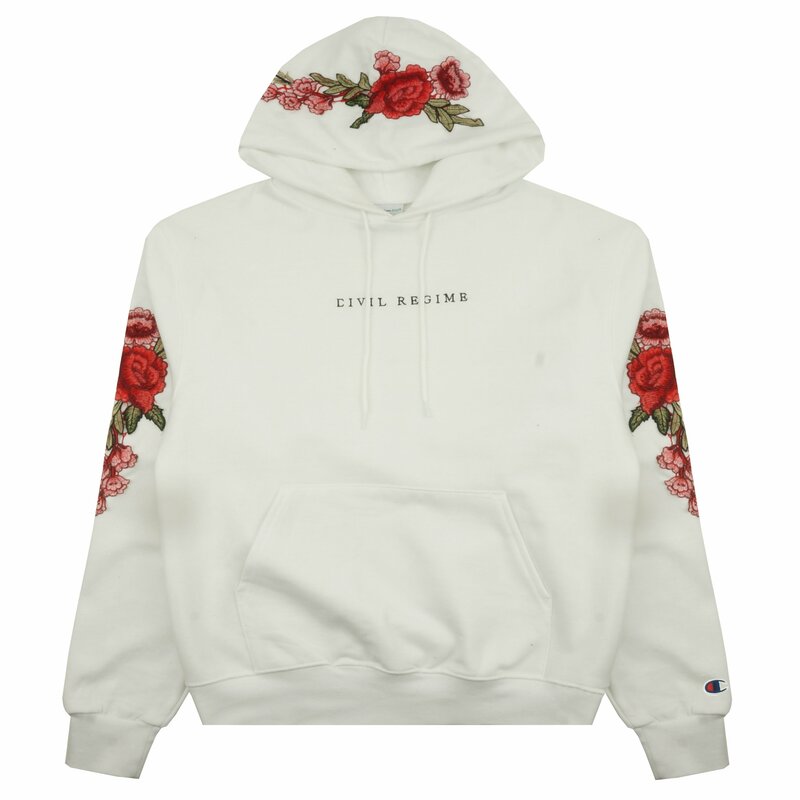 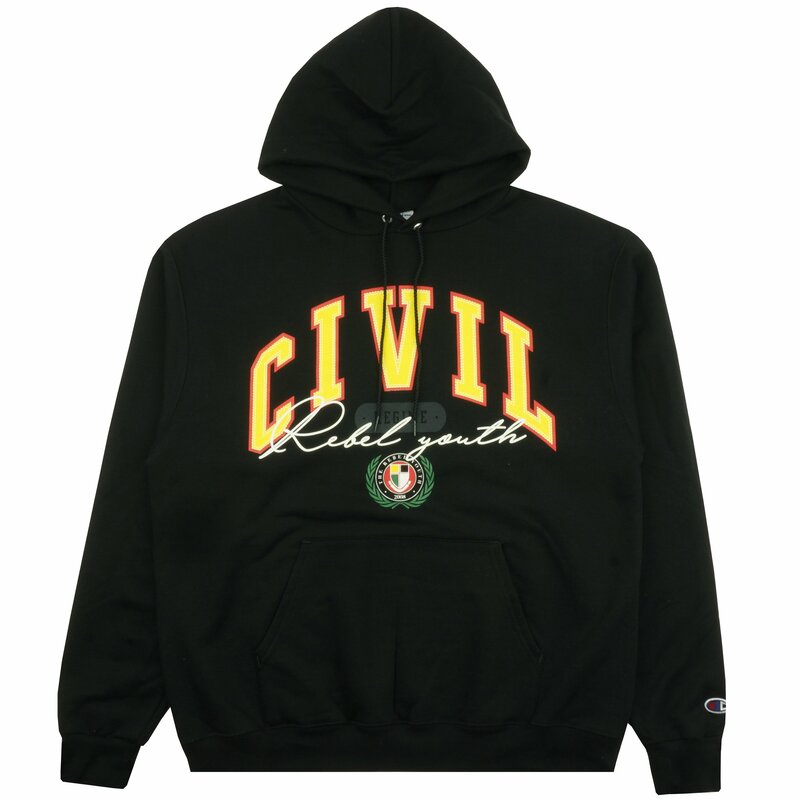 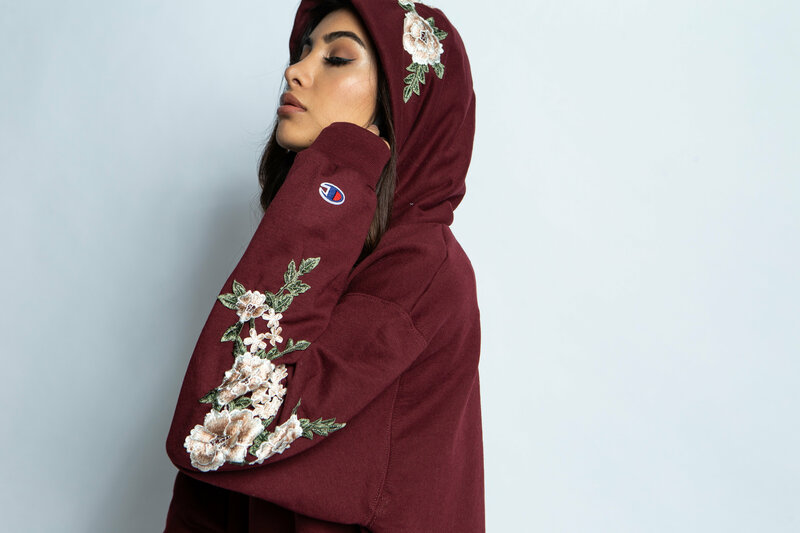 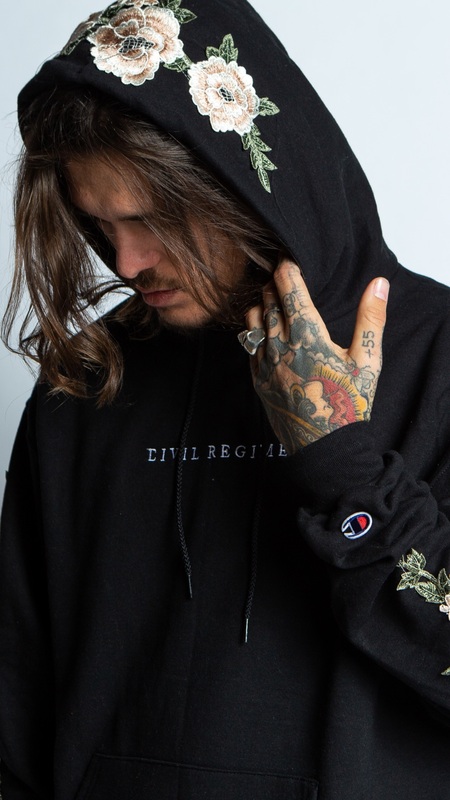 Civil Regime - CYBER MONDAY. 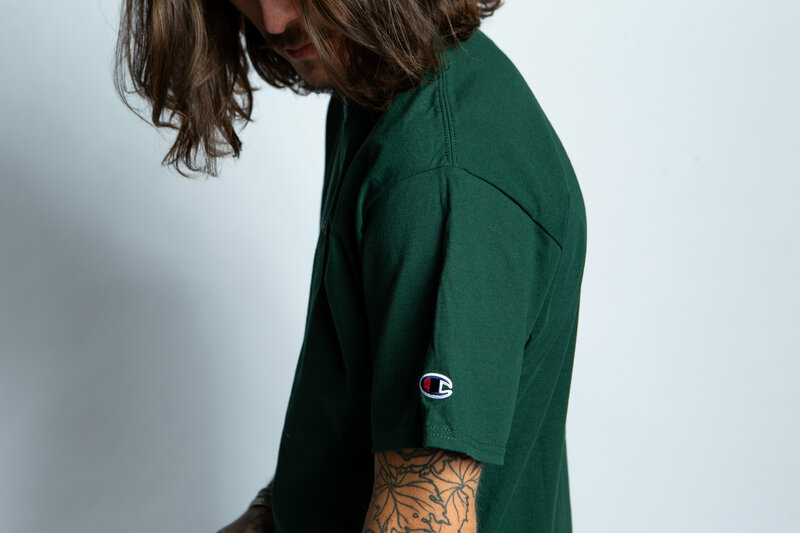 Exclusive Champion x Civil Collection ? 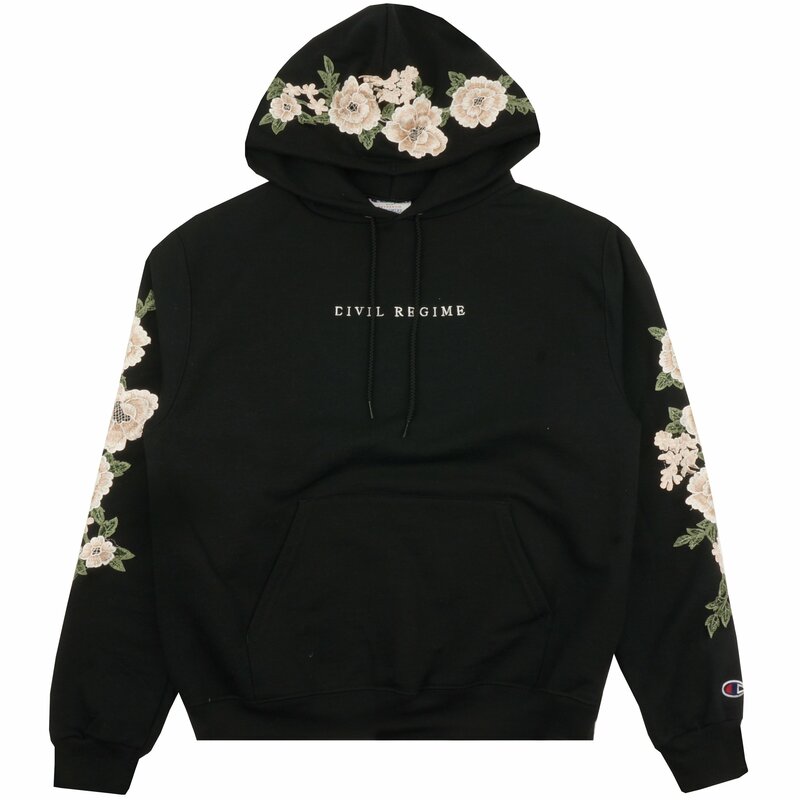 Tonight @ 6PM PST. ? 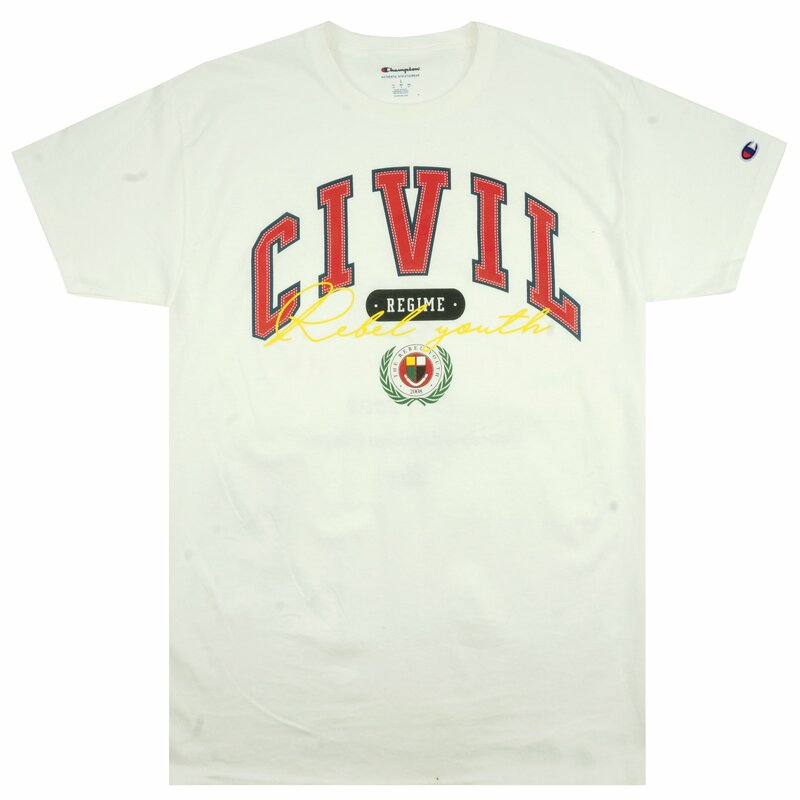 NEW CHAMPION x CIVIL COLLECTION. 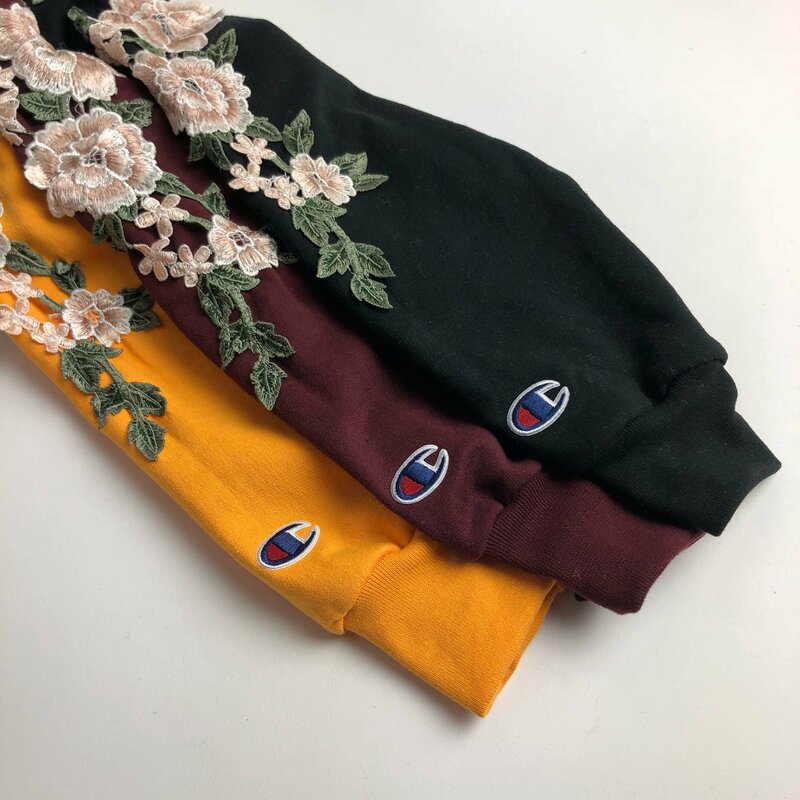 Available tonight @ 6PM PST! 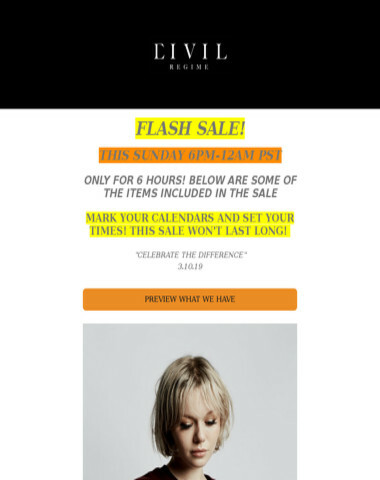 +LAST DAY FOR 50% OFF SALE! 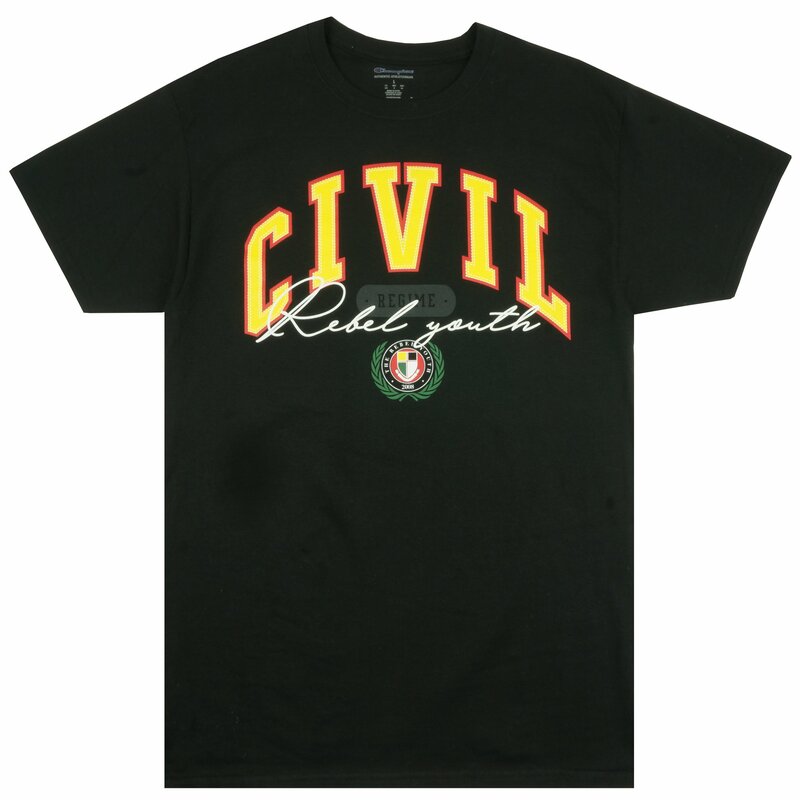 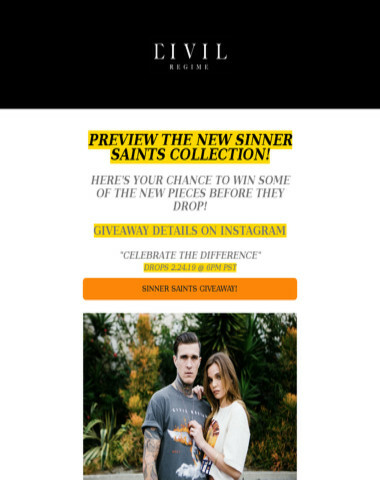 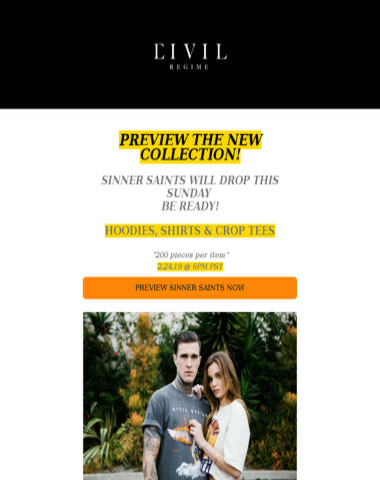 Preview what's to drop on our Instagram page @CivilRegime. 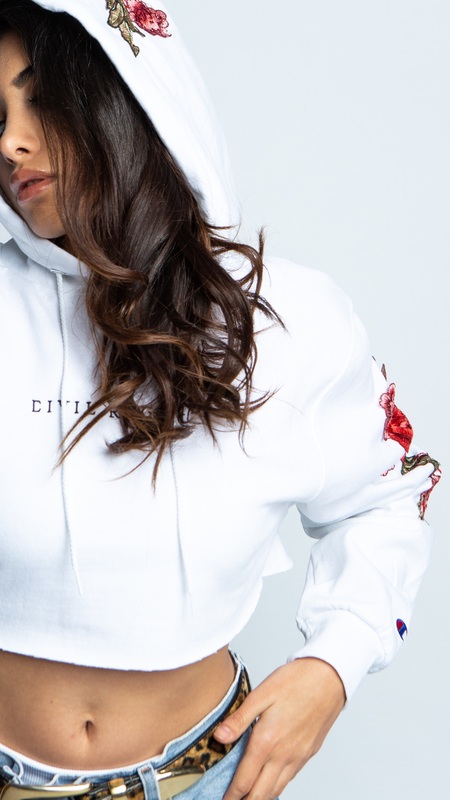 Follow us for more looks and styles. 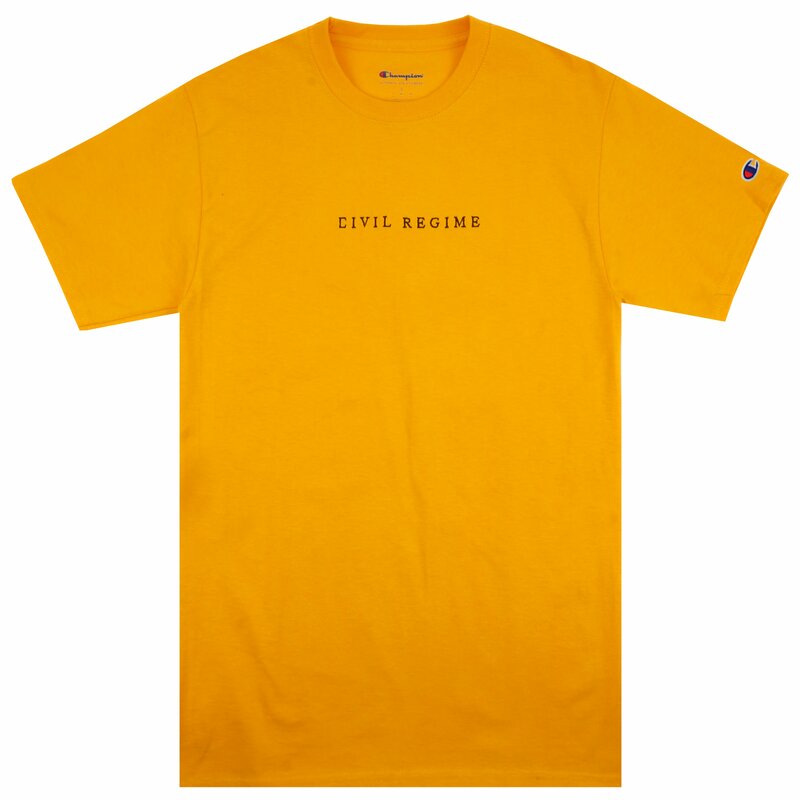 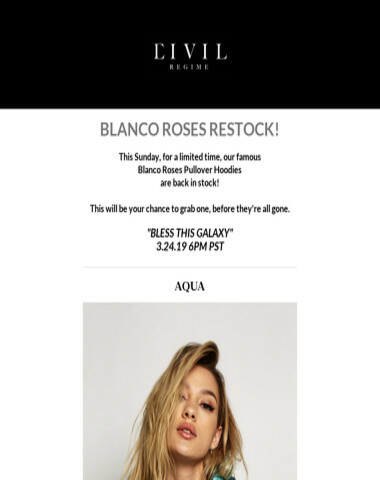 Copyright © 2018 Civil Regime,All rights reserved.